Mar. 7, 2015 (Mimesis Law) — When Radley Balko came back from Ferguson, Missouri, he wrote about the undercurrent of how petty laws and traffic infractions were being used to subjugate the majority black population by an elite group of white officials. One specific guy mentioned was Ronald Brockmeyer. In a place where it’s hard to stand out as a pig, Brockmeyer was special. He fed at the trough of other people’s misery, and it seems as if he never ran out of money for himself or misery to inflict on others. It’s an art, really, to be so venal. But oh, that was then. Then, Brockmeyer was just another local lawyer who, in his magisterial robes, got to play Lord Chief Executioner for the poor who couldn’t pay the fines he imposed, and so had to hear his bombast as he sent them to jail for being too poor. Of course, the deal worked well for the Ferguson coffers. And as it turned out, it wasn’t so bad for Brockmeyer either. Not to play fashion police, but some might think his gold and diamond bracelet, particularly in combination with his pinky ring, a bit vulgar for a judge and tax debtor. But that’s just me. Your mileage may vary. While Brockmeyer owes the US government $172,646 in taxes, his court in Ferguson is at the center of a class-action federal lawsuit that alleges Ferguson repeatedly “imprisoned a human being solely because the person could not afford to make a monetary payment”. There is an ethical quandary that begins with a judge, even if only serving at his occasional convenience when he’s not elsewhere serving as prosecutor or defense counsel in a neighboring town, imposing jail time on other human beings for committing offense against the dignity of the government. Of which the judge himself is guilty. By an order of magnitude. If it was cooler to use trite phrases, I might be inclined to mention that people who sit on glass benches shouldn’t throw stones. But then, I doubt Brockmeyer could do much stone throwing without damaging the gold on his fingers. Gold is a soft metal, you know. Yet, it’s not as if Brockmeyer is suffering too badly from his personal financial woes. Disney World is a very family-friendly place, and that naturally makes Brockmeyer a family-friendly guy. Perhaps that’s why he was so welcome within the family of Ferguson officials. Or maybe it had more to do with Brockmeyer being a guy who knew how to do his friends a solid. But one thing is clear, Brockmeyer was part of a system that held some very firm beliefs about personal responsibility. It can be very hard to be a judge in a rough and tumble place like Ferguson, Missouri. Rougher still when everyone is breathing down your back, looking for anything they can find to create the appearance of impropriety. Then again, it can be even harder still when one happens to be a pig at Ferguson’s trough. 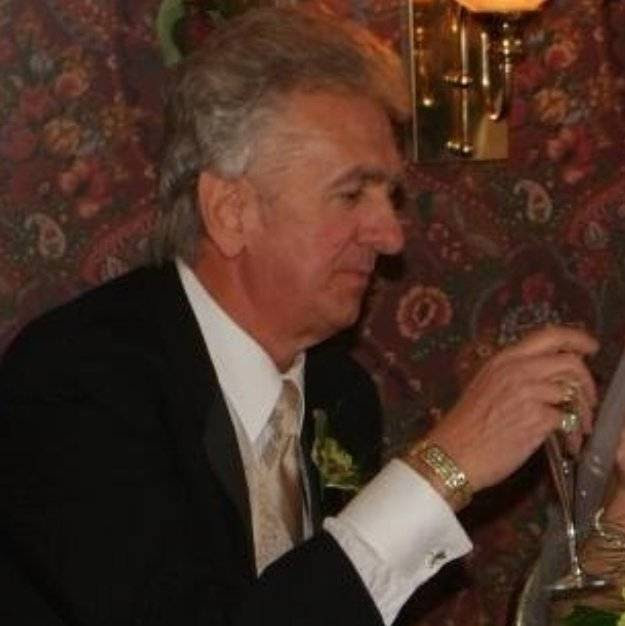 No doubt Ronald Brockmeyer felt horrible as he strapped on his diamond bracelet and set to the job of putting black people in jail for the inability to pay the fine he imposed. Just not as horrible as he would have felt had he not been able to get his own tickets fixed. Or if he had to pay the $172,646 he owed in taxes. Or if he went before a judge like himself who would hold him for “ransom” until he took responsibility for his actions. UPDATE: On Monday evening, Ronald Brockmeyer resigned as municipal judge in Ferguson. His cases were taken over by the Missouri State Supreme Court and will apparently get reassigned next week.